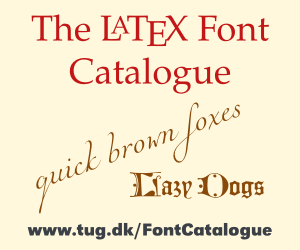 LaTeX Font Info:    Try loading font information for T1+lmtt on input line 139. (Font)              Font shape `T1/lmtt/b/n' tried instead on input line 173. Not the answer you're looking for? Browse other questions tagged ubuntu pandoc or ask your own question.